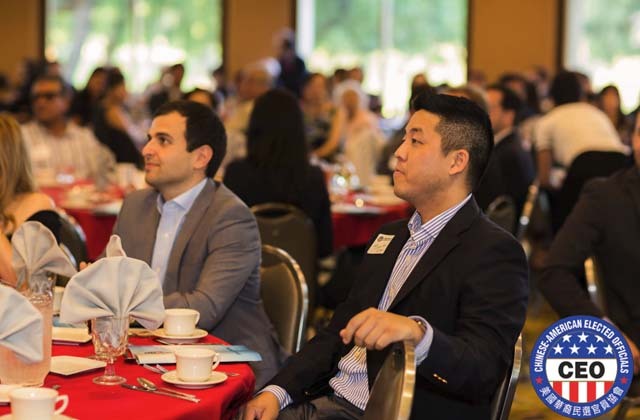 Transtech continues to be a proud sponsor of this year’s 2017 Chinese-American Elected Officials Lunar New Year Reception and Installation & Awards Dinner at Almansor Court. 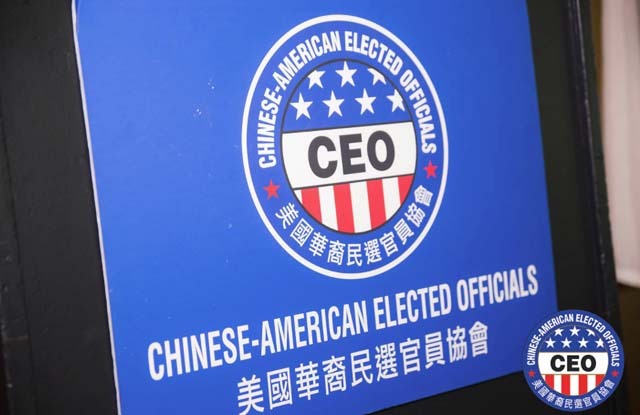 The Chinese-American Elected Officials (CEO) was founded in 1997 with only a handful of members and is a non-profit organization whose mission focuses on Civic Engagement, Member Education, and Community Outreach. 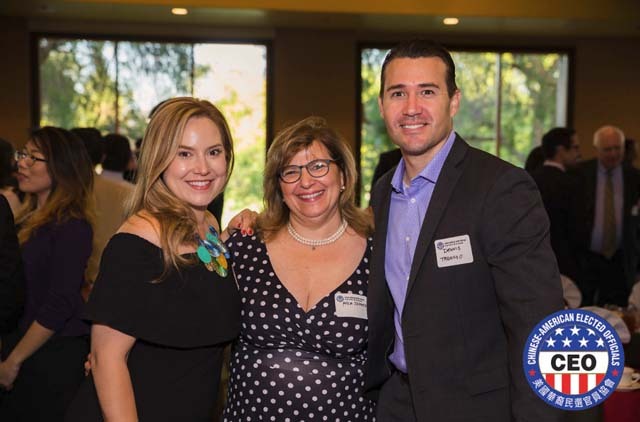 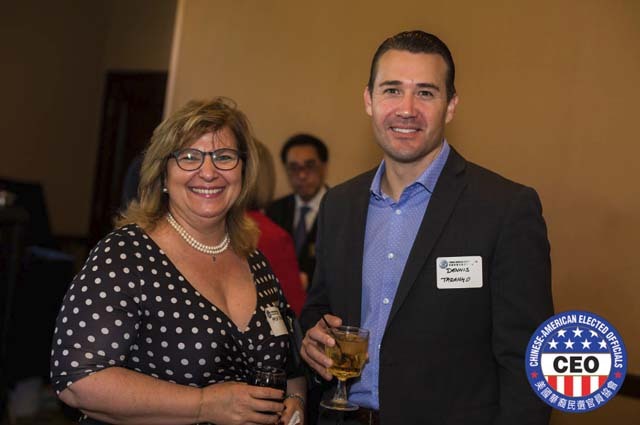 Currently the CEO counts on over 100 current and former elected officials in the Los Angeles County as part of their growing membership base. 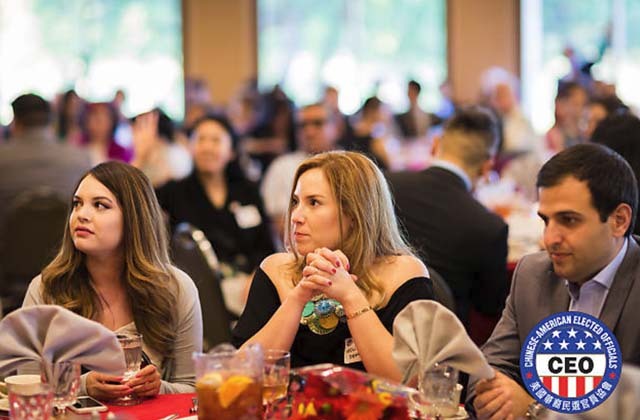 Members serve in all stages of public office, from the halls of the state and nation’s capital to local city councils, education boards, and water districts. 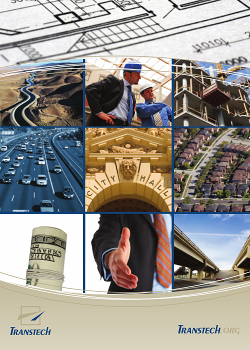 Transtech is pleased to annually join CEO Members that make important decisions for the community.